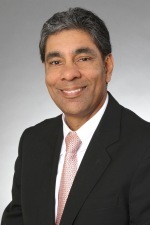 VP of the Greater Miami Convention & Visitors Bureau (GMCVB) Rolando Aedo and Chairman of the Board of the Greater Miami & the Beaches Hotel Association(GMBHA) Raj Singh were our July 27th guests on the Miami Beach Chamber Radio Show. These two influential community and business leaders discussed the upcoming Resort Tax vote, the hot issue in the upcoming August 14th Miami Beach Special Election. This proposed tax looks to increase the Miami Beach visitor (resort) tax by 1% to fund expansion of the Miami Beach Convention Center. Paid for only by tourists, this tax does not affect residents. Currently at 3%, the resort tax would increase to roughly 4% and increase Miami Beach’s total hotel tax to 14%, still keeping below other major cities such as Boston and New York. Rolando and Raj explained what Convention Center renovations will mean for Miami Beach’s tourism future, and why it is vital for residents to get out and VOTE on or before August 14th! Visit www.miamidade.gov/elections or call (305) 499-8683 for more election/voting information! Also visit Rolando and Miami Beaches at http://www.miamiandbeaches.com or Raj at http://gmbha.com/. But first, be sure to visit the BlogtalkRadio/Miami Beach Chamber Radio Show Page and listen to the vital information all Miamians need to know from these two community and tourism experts! You can also listen to the archived shows featuring other Miami Beach Chamber businesses, professionals and organizations or check out what guests we have coming up this month! For more information on how you and your business can sponsor the show or be featured, go to The Miami Beach Chamber Radio Page! Mr. Michael Mandich, co-owner of Miami’s The Beach Channel, was our guest on July 20th on the Miami Beach Chamber Radio Show. Mr. Mandich, 29, is a jack of all trades. 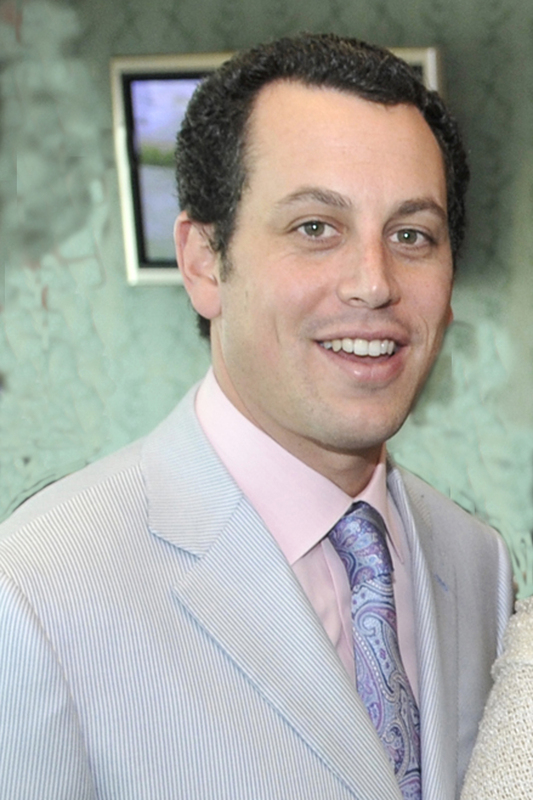 In addition to The Beach Channel, he also serves as Executive Producer at MZM Productions, CEO of Dolphins Cycling Challenge, and Managing Partner of Mad Dog Mandich Fishing Classic. Thus it is no surprise that his varied and uber-busy work endeavors translate directly into not only extreme multitasking abilities, but also an exceptionally active lifestyle: golf, football, fishing, kayaking, boating and basketball all fill Mandich’s free time. 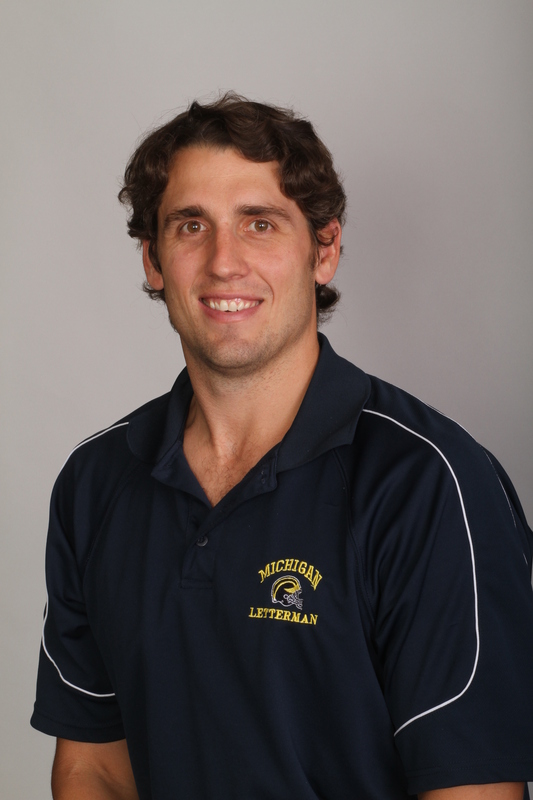 An alumnus of the University of Michigan, Michael was tight end for the school’s football team from 2001 to 2004. His love for the game and his alma mater comes from his father, the late Miami Dolphins legend and radio broadcaster Jim “Mad Dog” Mandich. No stranger to the media world himself, Michael served as the Sideline Host for FIU football’s live gameday broadcasts, as well as worked with producers on the University of Miami’s Hurricane Gameday show. 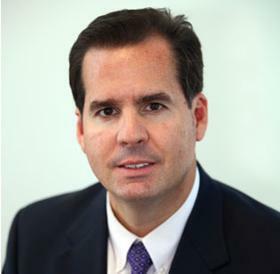 Michael’s philanthropic endeavors are what truly set him apart: in addition to volunteering with the Big Brothers Big Sisters program, he has helped raise over $1.6 million toward cancer as a vital ingredient to the Dolphins Cycling Challenge team. His quick ascension from a DCC Board Member to CEO of the two-day tri-county charity cycling event evidences his deep passion for the cause and desire to honor his father, a victim of bile-duct cancer. The DCC’s mission is to encourage healthy hobbies and raise funds for the University of Miami Sylvester Comprehensive Cancer Center. To learn more about the Dolphins Cycling Challenge and register as a rider or donate, visit www.ridedcc.com. Find out more about Michael’s businesses at http://www.thebeachchannel.tv/ and http://www.maddogclassic.com/, or visit him on LinkedIn! Seasoned restaurant aficionado Mr. Steven Haas, owner of City Hall The Restaurant , was our guest on July 13 on the Miami Beach Chamber Radio Show. Chairman of the Greater Miami Convention and Visitors Bureau (GMCVB), Steve is a longtime Miami resident with an insatiable love for food and customer service. Owner of City Hall the Restaurant on Biscayne Boulevard, Steve has a lengthy history in the restaurant industry as former co-owner and operating partner of Soyka Restaurant/News Café Corp, General Manager for various restaurants under the umbrella of China Grill Management, and architect of the GMCVB’s highly successful Miami Spice Restaurant Month. 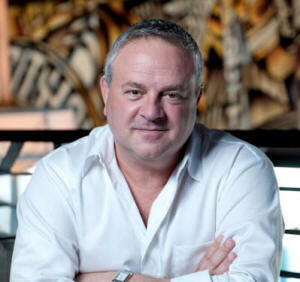 His stellar career in restaurant management also includes positions at many of Miami’s finest restaurants, including The Forge, Joe’s Stone Crab, The Van Dyke Café, Monty’s Stone Crab and the first Independent business unit at the Sheraton Bal Harbour. Steve received the Miami Beach Chamber’s Lifetime Achievement Award and was named to the Travel&Tourism Hall of Fame. Visit Steve on Facebook or daily at City Hall The Restaurant! (Check them out on FB here. Also discover more about the uber-popular MIAMI SPICE.